This episode (and next week’s!) 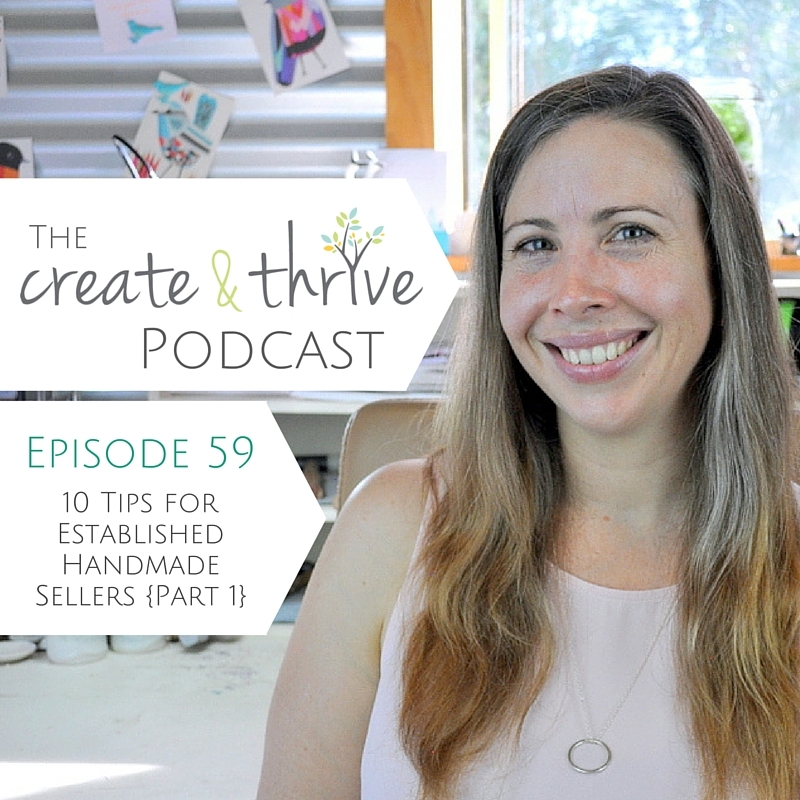 are aimed at handmade business owners who’ve been around for a while – because once business is growing, you’ll start coming up against a whole new set of challenges. This ep got long – so I split it into two parts! Tips 1-5 this week, and tips 6-10 next week. 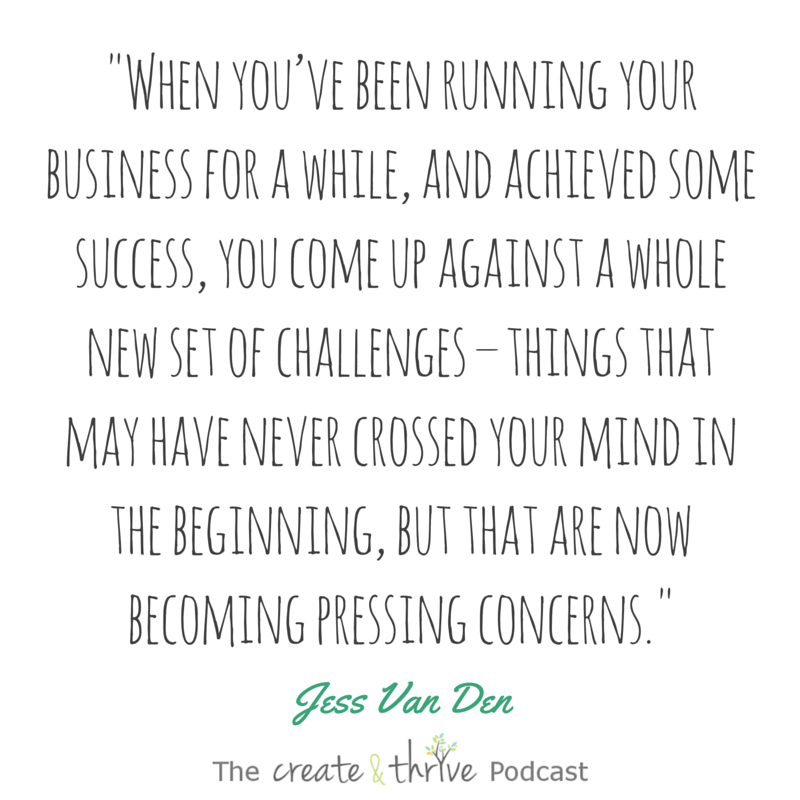 I often focus on people transitioning from hobby to business – this episode is for those who have been running their businesses for a while. 1. Streamline your order processing. This will save you time and stress, as if you have a rock-solid system in place, you won’t make mistakes (like sending the wrong order to the wrong person!). I share our system in this post. 2. Reduce & simplify your inventory. When you’ve been in business a while, you often have ‘old’ products that might not fit with the direction your business has taken. It’s scary to let go, but it can be a huge weight off, and can actually result in MORE sales as your shop is more cohesive, professional, and easier to navigate for your customers. 3. Get strategic with social media. 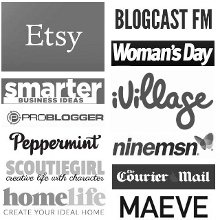 It’s time to stop wasting time and faffing about on social media. Pick 2 to focus on, and do them really, really well! You will eventually hit the upper limit of what you can do on your own. If you want to grow, you need to get help – either in your business, or in other parts of your life, so you have the time to focus on growth. This is crucial to avoid burnout and maintain your passion and enthusiasm. Work breaks into every day, or focus on having a chunk of time off each week, with longer breaks when you can. Stay tuned next week for the second 5 tips!